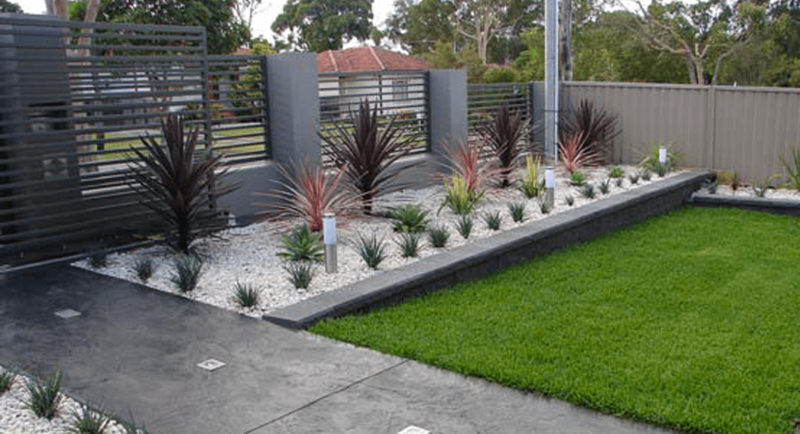 With over 10 years experience in Garden Design, Landscaping and routine maintenance we are your most trusted source for all things to do with your garden. Started in 2oo4 we have completed over 100 gardens, from decking & fencing to artificial grass & driveways, we cover it all. 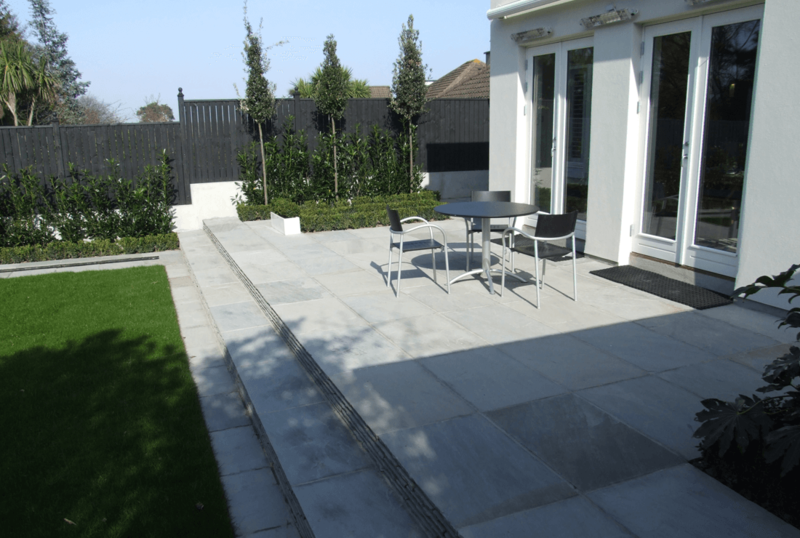 Everything we do, from the design, construction and finishing touches are completed in house, all to the highest standard possible. Let us take care of your outside space. From furniture to planters and ideas for your patio, Glasgow Landscape Gardeners are here for you. 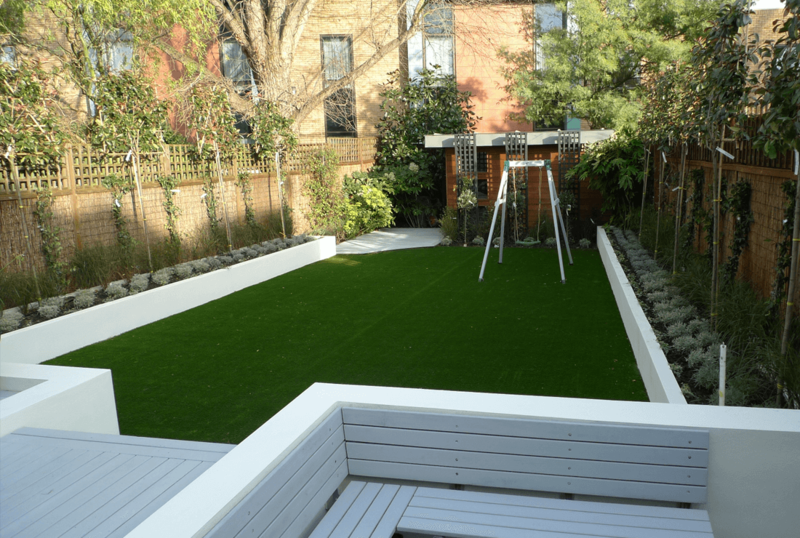 Perfect grass all year round with little to no maintenance! Get in touch to find out more.